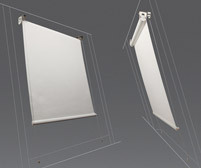 The innovative Sivoia QS Wireless shading system is beautiful, scalable, and reliable. 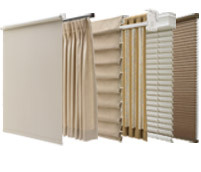 This system can be used to control the entire family of Lutron automated window treatments, including roller shades, Venetian blinds, traditional drapery tracks, Kirbé® Vertical Drapery System, tensioned shades, horizontal sheer blinds, pleated shades, fashion honeycomb shades and Roman shades. This wireless shading system is a perfect solution for retrofit and renovation due to the elimination of communication wiring between components. Sivoia QS Wireless offers precision control of shades in one room, multiple rooms, or an entire home or building all at the touch of a button. 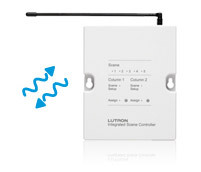 Using the proprietary Clear Connect™ RF Technology from Lutron, Sivoia QS Wireless directly integrates with Lutron lighting control systems, delivering total light control to any space. 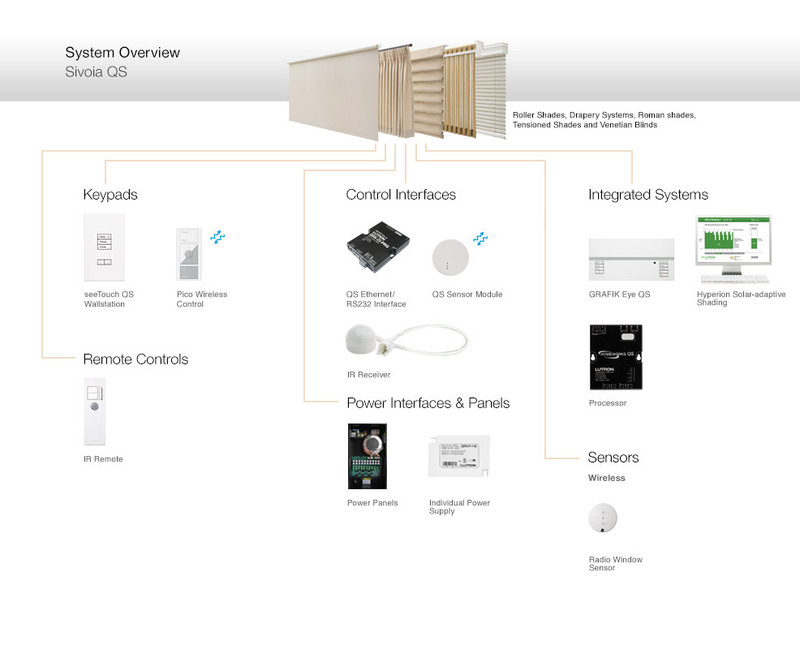 Sivoia QS Wireless seamlessly integrates with Lutron lighting systems in addition to many third-party devices. 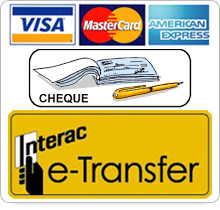 The main repeater, used to expand wireless control beyond a 30 ft radius, includes RS232 and Ethernet capabilities directly on the device for simple integration. 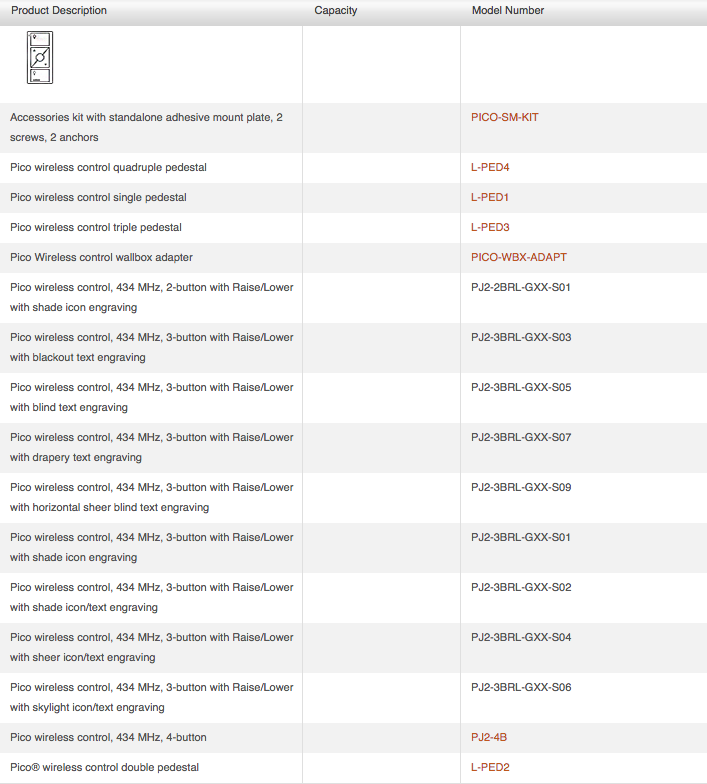 Create the perfect light every time by adjusting shading and lighting systems concurrently. Sivoia QS Wireless maintains the ultra-quiet performance and precision shade alignment that is the hallmark of advanced shading solutions by Lutron. 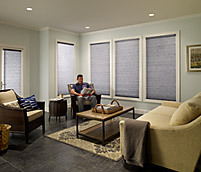 For over 20 years, Lutron shading solutions have helped conveniently control daylight, while also saving energy. 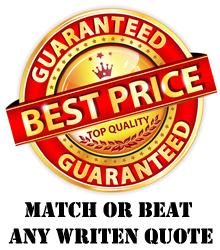 Today, we offer over seven different styles of window treatments in a variety of colors, textures, and fabrics that are sure to enhance any décor. 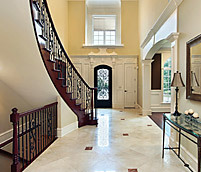 Large windows, such as those in the foyer, often don’t provide much privacy. With Sivoia QS Wireless, out-of-reach windows can be easily covered with battery-powered shades that close with a single button-press, enhancing privacy and leaving you with peace of mind. Prevent harsh glare and uncomfortable temperatures by adding a Sivoia QS Wireless window treatment to your sunroom windows. Using Sivoia QS Wireless, a single button press will lower all shades, filtering the daylight and leaving you with the soft glow of the sun’s rays. With the help of Sivoia QS Wireless shades, your baby will sleep soundly, day or night. One button press—from anywhere in the nursery—quietly lowers the shades to block the sunlight and create a peaceful environment. 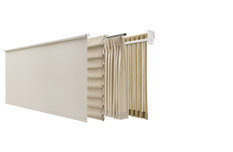 Lutron drapery track systems electronically operate a variety of styles, including pinch pleat and ripplefold, in addition to the innovative Kirbé® Vertical Drapery System. 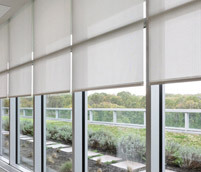 The Sivoia QS shading system offers precision control of daylight with near-silent operation, easy installation, and seamless integration with Lutron lighting controls, such as GRAFIK Eye® QS and Quantum®.